I can feel it. There's a crispness in the air that hints fall is near. So close, in fact, that the first hints of autumn colors can be seen streaking the mostly verdant leaves that canopy the green spaces of Seoul. The aroma of roasting chestnuts permeates the busy streets downtown. Sweaters take over the storefronts of Myeongdong, Dongdaemun and Sinsa, the shopping districts of the city. You see, there's something about autumn that makes my heart beat a little faster. 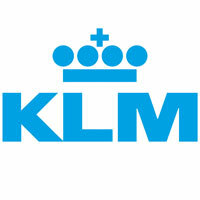 There always has been. When I lived in America, it was tailgating at football games and trick-or-treating that did it for me. 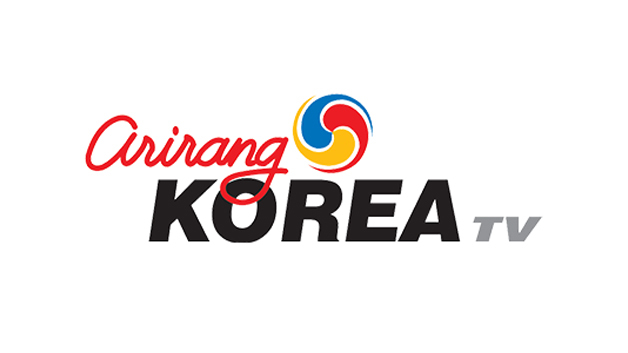 But here in Korea, there are a number of things that keep me eagerly waiting for this beautiful season all year long. For one, there's nothing more beautiful than the sight of the country as it becomes progressively saturated with a palette of autumn hues: burning crimsons, vibrant oranges, and rich browns. It's the perfect time of year to enjoy the great outdoors, whether taking a walk at the park or hiking one of the nation's famous mountains. 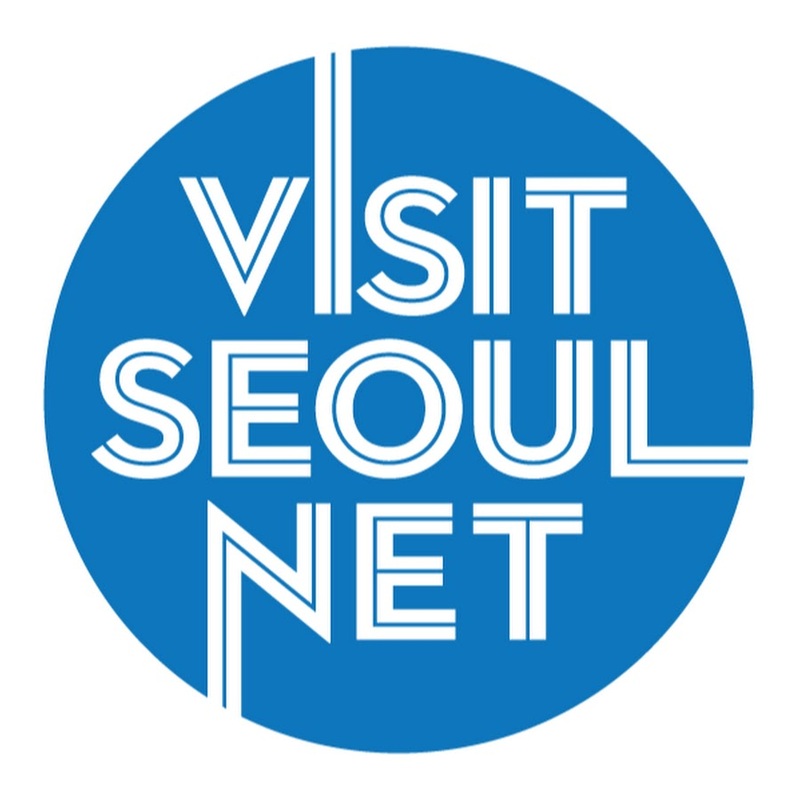 One of the most well-known places to see the foliage is Seoraksan National Park in the city of Sokcho, situated on the east coast of the peninsula. 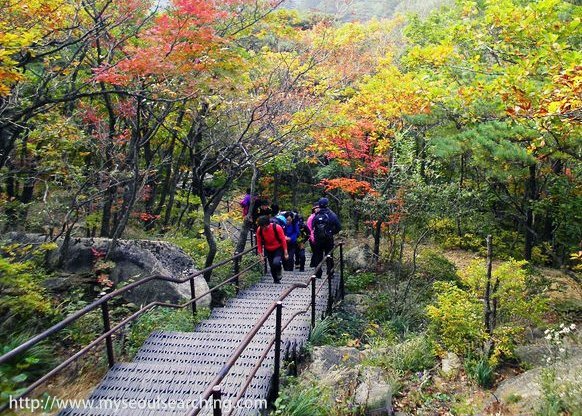 Inwangsan and Dobongsan Mountains in Seoul are two other beautiful and even more convenient hiking spots. 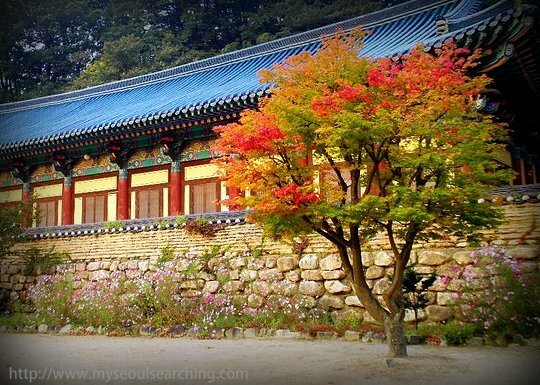 The palaces of Seoul are also great destinations to witness the colorful transformation of Korea during its most aesthetically pleasing season. The visual of traditional buildings and reflecting ponds draped in the colors of fall lure photographers, artists, and romantics from all around the country. 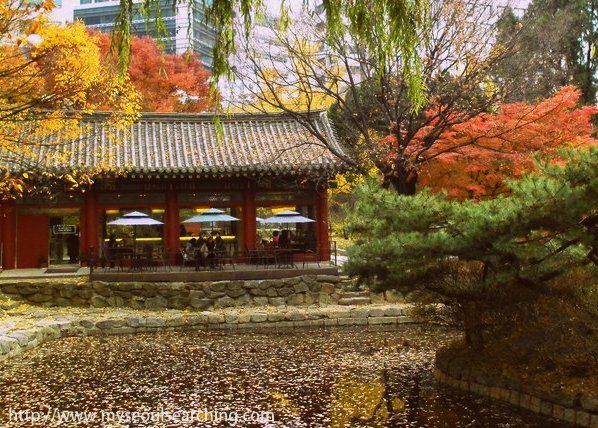 When visiting the palaces, one can almost make out the kings and queens of past dynasties reflectively sipping tea under the vivid maple trees, enjoying the crisp chill in the air. Fall is also a time of harvest in Korea and the new crops are rich and delicious. Grains are used for making alcohol and special rice cakes called songpyeon are prepared for Chuseok, but my favorite fall food is the persimmon. 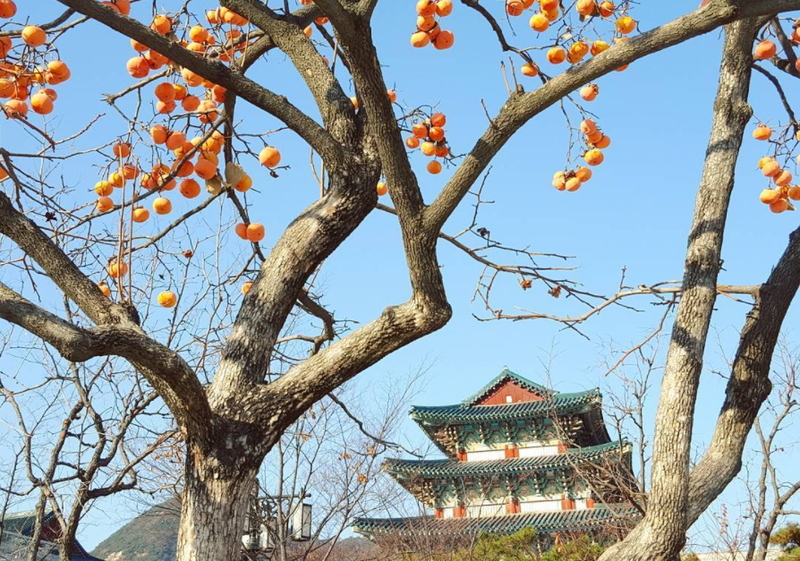 A symbol of autumn in Korea, persimmons add even more color to the foliage and offer a welcomed sweetness to the otherwise savory spread of the country's seasonal cuisine. They are particularly tasty when hardened, resembling crispy apples. Persimmons are also dried to make sujeonggwa, a punch-like drink. Dried persimmons are mixed with ginger and cinnamon to create the perfect fall beverage. Although it is traditionally served cold, I personally find it tastes best when hot, just like apple cider. 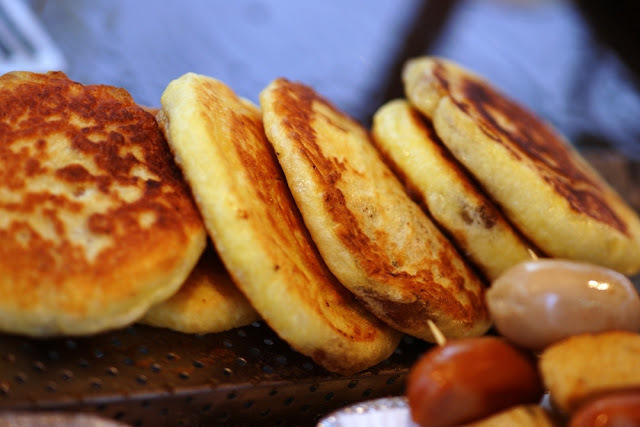 Street food vendors serve up seasonal favorites like chestnuts, roasted sweet potatoes and hotteok, a sweet brown sugar-filled pancake. 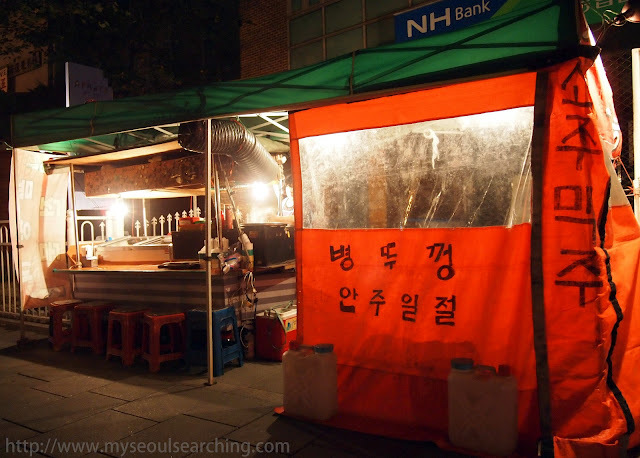 The smells that emanate from the food stalls are enticing to say the least, as are the bright orange colors of the pojangmacha, Korean street food tents. Although these tents are open for business throughout the year, they are best enjoyed in the fall, when temperatures are ideal to load up on street snacks and swig shots of soju in the open-air spaces offered by the tents. Finally, people are happier during the fall. I'm not sure what it is. The end of the sweltering temperatures, the time spent with family, the simple beauty that can only be created by Mother Nature. Whatever the reason, smiles are contagious and folks are friendlier. Autumn is one of the few seasons that is capable of provoking all the senses, particularly in Korea. It's a short season, lasting only about a month and a half, but is a wonderful time to experience the splendor of the country before the cold winter sets in. Korea’s autumn foliage season usually starts in late September and lasts until mid-November, reaching its peak when the yellow and red colors of the trees cover 80 percent of the mountain--about two weeks after the first fall foliage is observed. 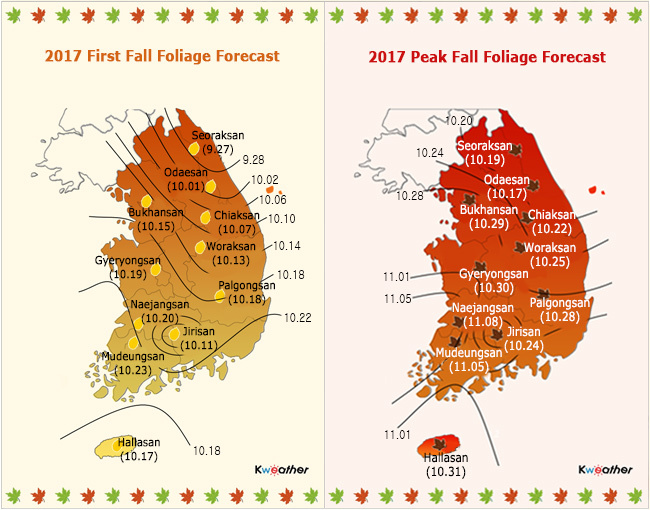 According to the Kweather forecast, the 2017 autumn foliage season will arrive two or three days earlier than usual. The first autumn foliage is expected to begin in the northeast regions, at Seoraksan National Park around September 27, followed by the central and southwest regions around mid-October. The autumn foliage will arrive in the southern regions between mid to late October. Let the countdown to fall begin! So. jealous. Fall is my favorite season too, sadly I'm guessing it will be a frozen tundra by the time December rolls around. I don't think it will be too bad when you're here. The "tundra" tends to develop end Dec-beginning January so I think you'll be in the clear! 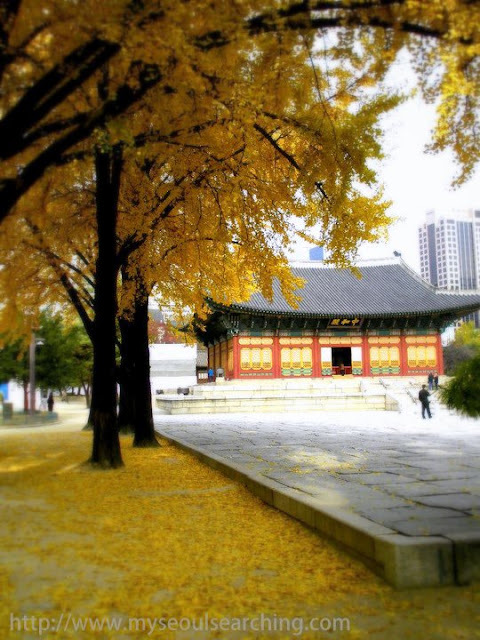 Korea is gorgeous in the fall. I love the colours and the weather. I would especially love to revisit Seoraksan National Park this time of year. Couldn't agree more! 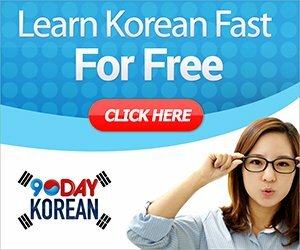 Dying to get back to Seoraksan! I was at Seoraksan last Oct. It was mesmerising! 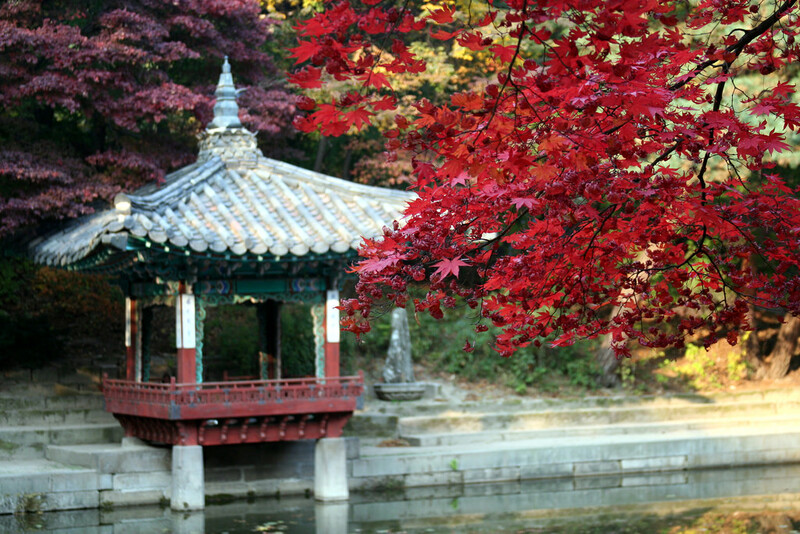 Autumn indeed is the best season to experience most parts of Korea.